Want top notch electrical supplies for your project? Assemble a collection of electrical equipment that can give you more flexibility and protection for your construction, demolition, electrical, and a wide variety of other projects. 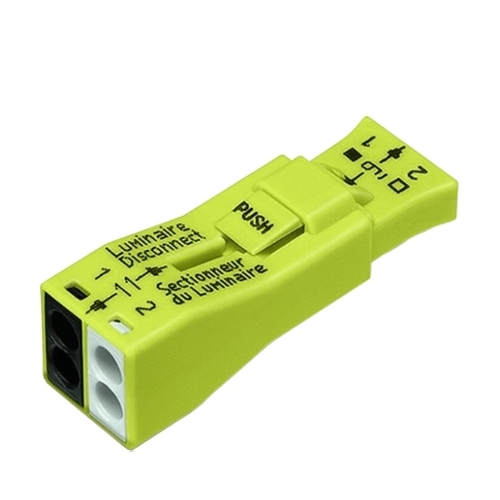 From extension cords to dimmer switches, HomElectrical guarantees superior electrical products at competitive prices. What are electrical supplies used for? What are the electrical tools and their uses? 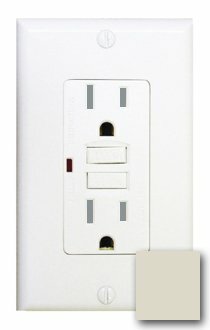 GFCI outlets and receptacles feature tamper resistance and/or weather resistance so they can go in homes with children, or outside on patios and decks. We also provide in-use covers for additional protection against the elements. These will provide power to any electrical device that requires a power outlet in order to function. Power generators and extension cords are for when your electrical device has limited cord length or when you need to have more maneuverability. They can also provide an outlet where there isn't an established electrical connection. Wiring supply includes everything from lugs and labels to connectors so that you can wire any project safely and correctly. What is the difference between AC and DC power? AC and DC refer to alternating and direct current. This occurs when the voltage or current is modified. AC - the current of the electric charge systematically reverses direction. DC - the electric charge is the exact opposite of AC and only heads in one direction.